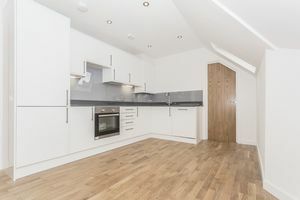 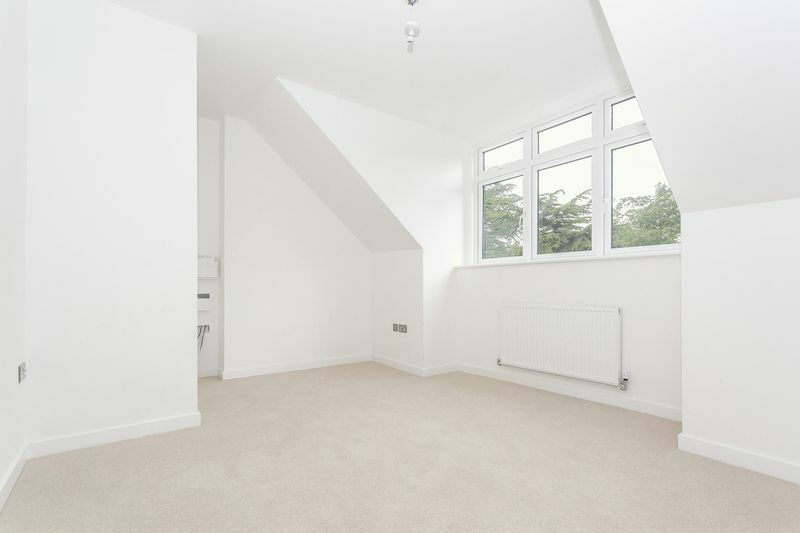 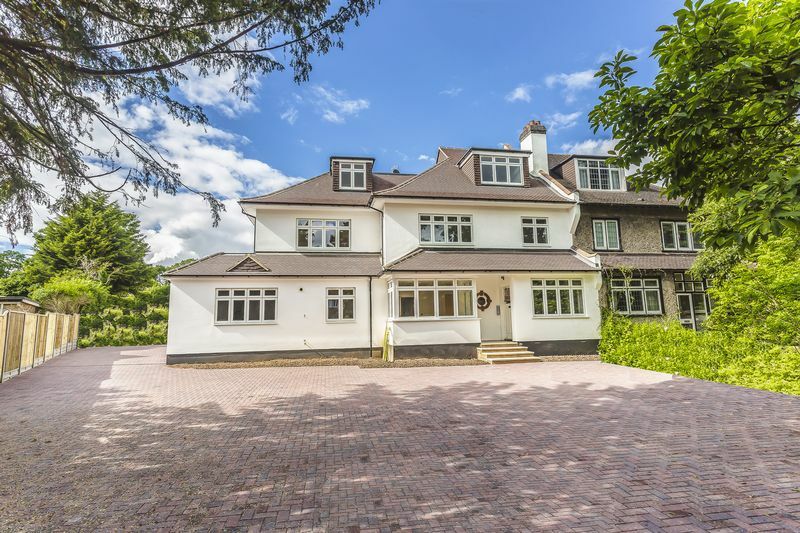 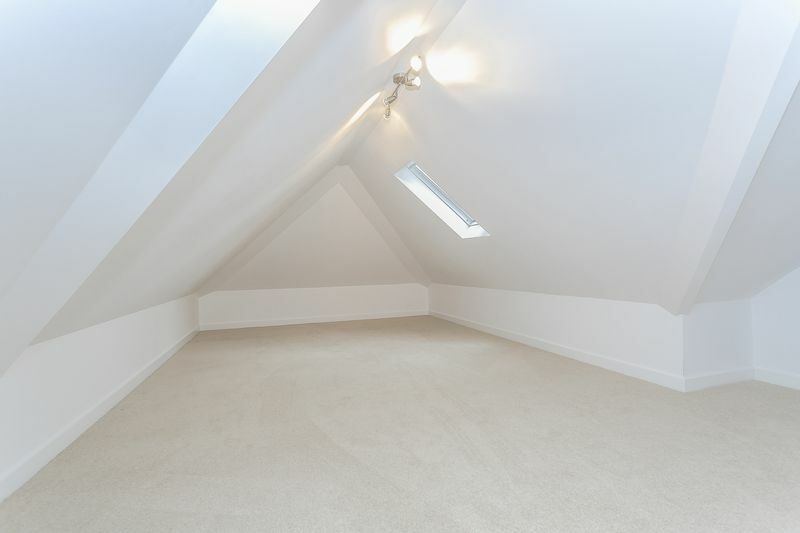 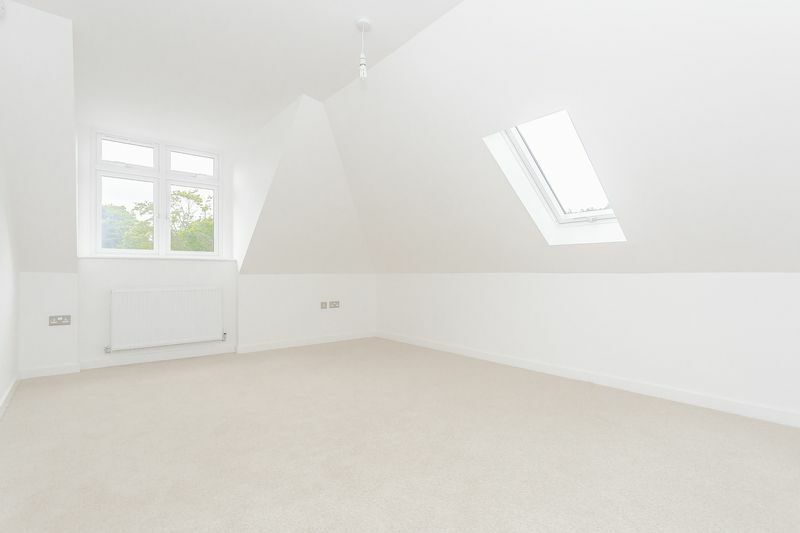 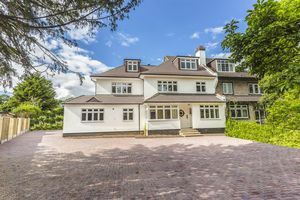 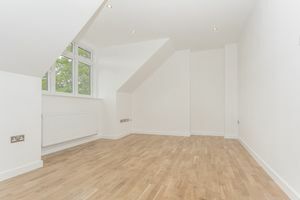 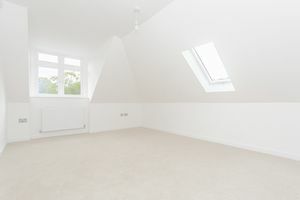 Frost Estate Agents are privileged to unveil this selection of brand new two bedroom apartments located in the ever popular West Purley locale. 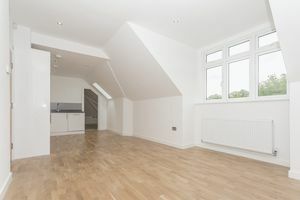 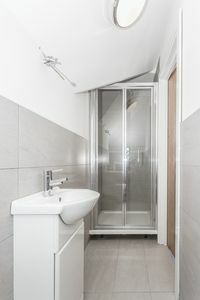 Recently completed these apartments offer high spec modern living throughout as well as being perfectly placed for schools, transport and amenities. 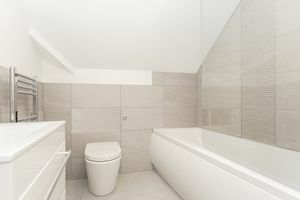 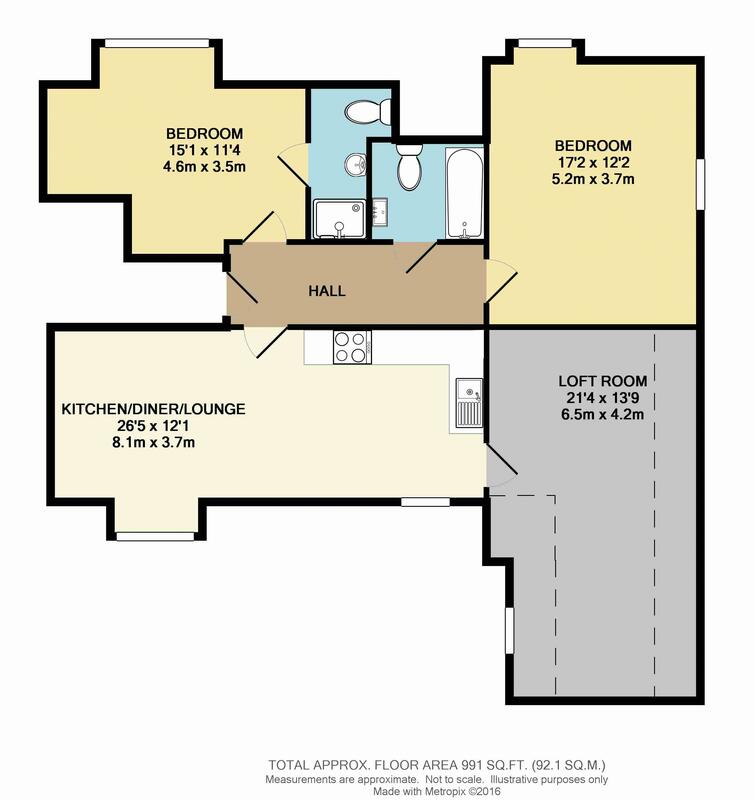 All five two bedroom apartments within this development offer two double bedrooms, two modern bathroom suites, large open plan reception room with a fully integral kitchen, secure entry system, gas central heating, double glazing and off street parking.